Who is the Electronic Music Listener? 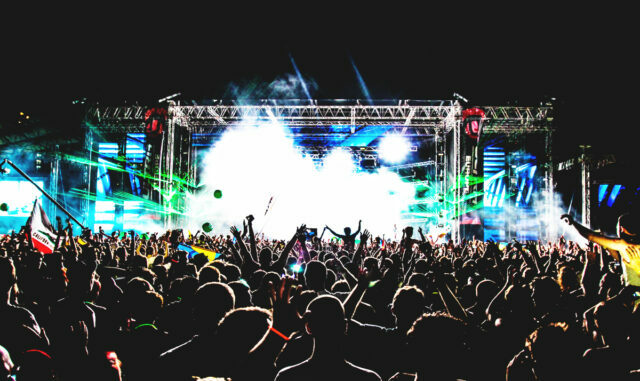 A new study on EDM listeners has just been released by Nielsen Holdings N.V., the same people who conduct polling data on television viewers. In it, they focus on the general statistics of the average EDM fan, from gender and ethnicity to household income and level of education. By excluding crossover data from pop songs or mega-hits, they were able to refine their data to reflect an accurate representation of the \’core EDM fan\’. What we find in their results, however, is not too surprising. According to Nielsen, men make up 55% of all listeners. The most probable age of the listener, whether male or female, is 18 to 24 years old followed by 35-49 year olds. 63% of all listeners are white, 29% Hispanic, and 17% who identify as multiracial. Students with some time spent in college dominate the education level scale, with high school graduates coming in second. Finally, 27% of listeners claim to have a household income of $25,000-$49,000, with fewer and fewer percentages as the income rises.